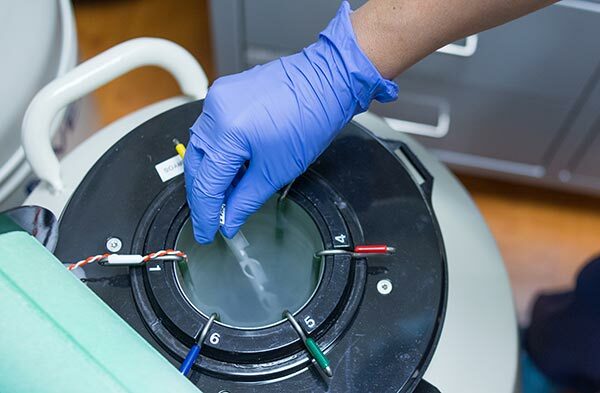 You deserve personalized fertility care that adheres to the highest possible standards of treatment. At Fertility Centers of Orange County, you will receive customized care based on your individual conditions and indications. You and your doctor will work together to create a diagnosis and treatment plan that evaluates all possible options. In this way, we can develop a step-by-step approach rather than immediately rushing into advanced procedures like traditional IVF. IUI involves inserting washed sperm into a woman's uterus at the most fertile point of her cycle. 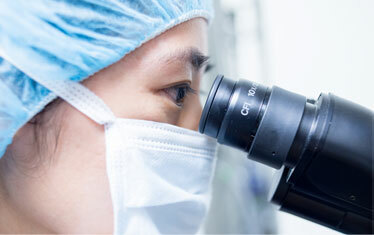 An alternative IVF treatment using less medication and less aggressive ovarian stimulation. It mimics a more natural cycle. 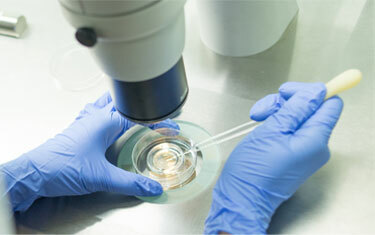 The process of IVF allows us to select the embryos we believe have the greatest likelihood of becoming a healthy baby. Dr. Lin completed his residency in Ob/Gyn at UCSF and a fellowship in Reproductive Endocrinology and Infertility at Harvard Medical School, before joining Reproductive Partners Medical Group (RPMG) network’s location in Irvine. He is Board Certified in OB/Gyn and has clinical interests in infertility treatment of polycystic ovaries, fertility preservation in healthy or cancer patients, correction of uterine anomaly, and genetic diagnosis. "My husband and I are so glad we found Dr. Lin. Every time we met with him he was patient, thoroughly explained any medication options and gave us lots of info regarding recent medical research and statistics. He is incredibly knowledgeable as well as compassionate and positive. Not to mention the fact that he often times personally called me with results or if I had questions. After trying to conceive for so long I felt more at ease and less stressed after meeting with him. And now I am pregnant! © 2019 Fertility Centers of Orange County. All rights reserved.